September 8, 2018 - Mining is on the minds of Canada residents as they pay homage to three historic coal operations in the Beverly, Alberta community. 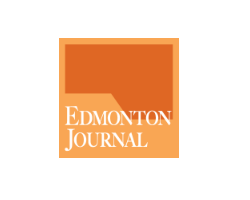 Memorial plaques will be unveiled at the former Humberstone, Bush Davidson and Beverly Mine locations in east Edmonton Saturday morning. 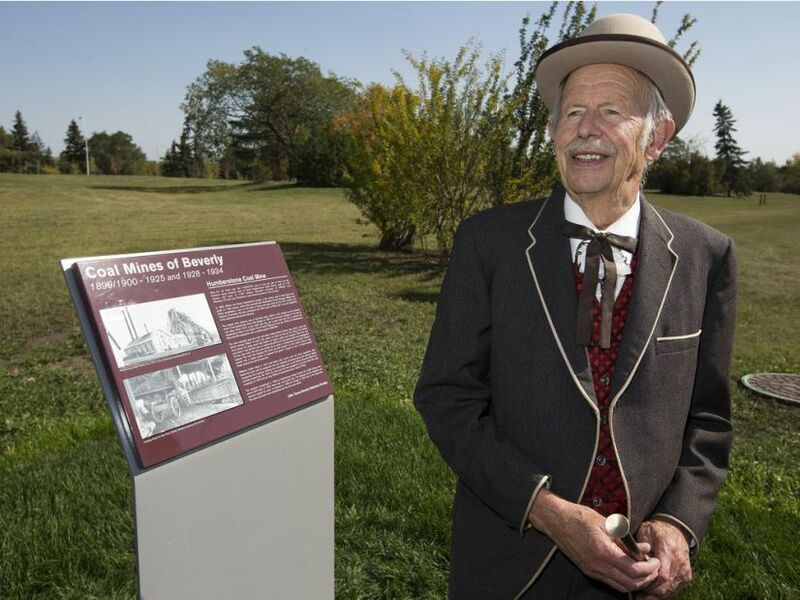 Longtime Beverly resident Dan Vriend at the site of a new Humberstone Mine plaque near 111 Avenue and 30 Street, in Edmonton on Friday, Sept. 7, 2018. The celebration took years in the making and was organized by the Old Towne Beverly Historical Society to reflect on the industry that formed the community. The Clover Bar seam under the Beverly area produced 95 percent of the coal produced in Edmonton starting in the late 1800s. More than 50 mines operated out of the community between 1900 and 1950, increasing the population and economy of the area substantially. “They employed the Beverly people. Stores and businesses were all built up in the area to support the miners and their families,” Wischlinski added. Alberta Economic Development and Trade Minister Deron Bilous, area city councillor Tony Caterina and city officials are expected to be in attendance as the society travels to the three former mine locations to unveil the historic markers. A new Humberstone Mine plaque near 111 Avenue and 30 Street, in Edmonton on Friday, Sept. 7, 2018. 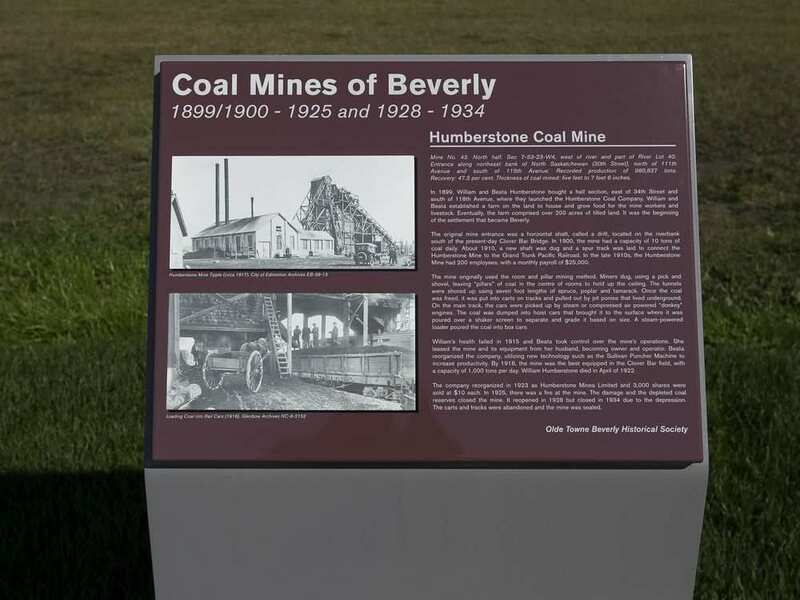 The coal industry is the prominent movement that made Beverly what it is today, said Dan Vriend, 89, who has lived in the Beverly community since he emigrated from the Netherlands in 1947. In 1906, Beverly was incorporated as a hamlet before it continued to grow and became a town in 1914 with a population of more than 1,000 people. Although the industry was fading when Vriend built his house in the area, he said residents around him told him about the history and how coal mining made such an impact. He wants to make sure this knowledge continues to spread to future generations through the commemorative plaques. The unveiling event kicks off 10 a.m. at the former Humberstone Mine site, 111 Avenue and 30 Street.